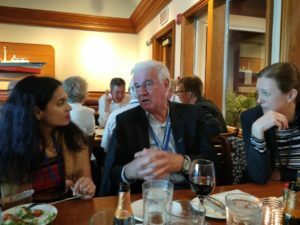 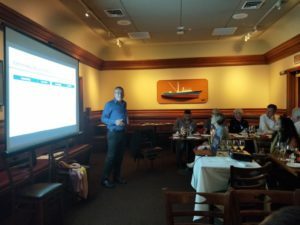 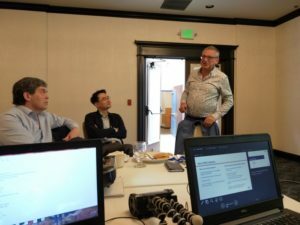 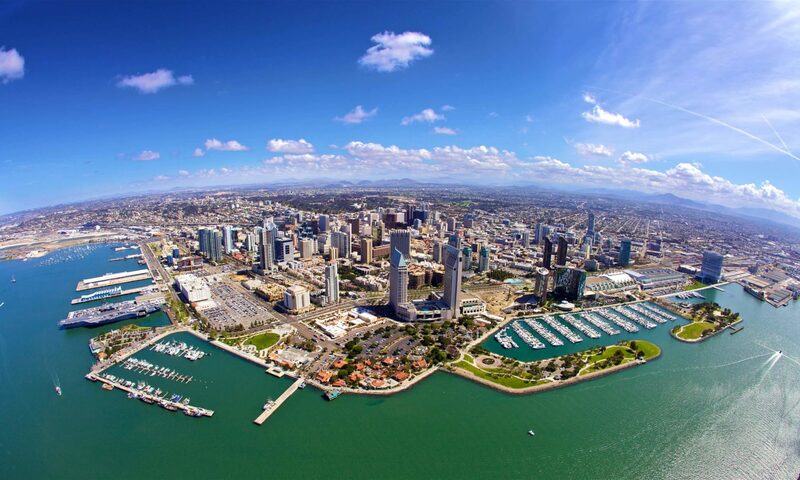 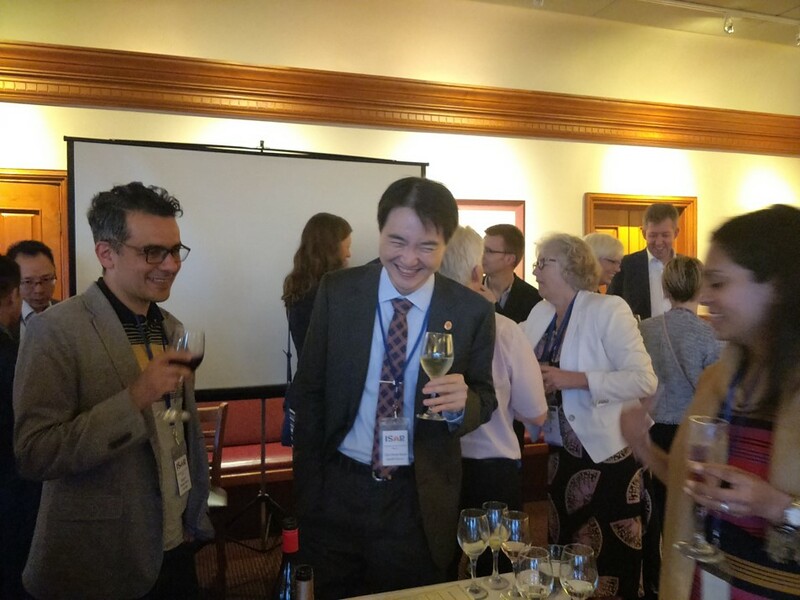 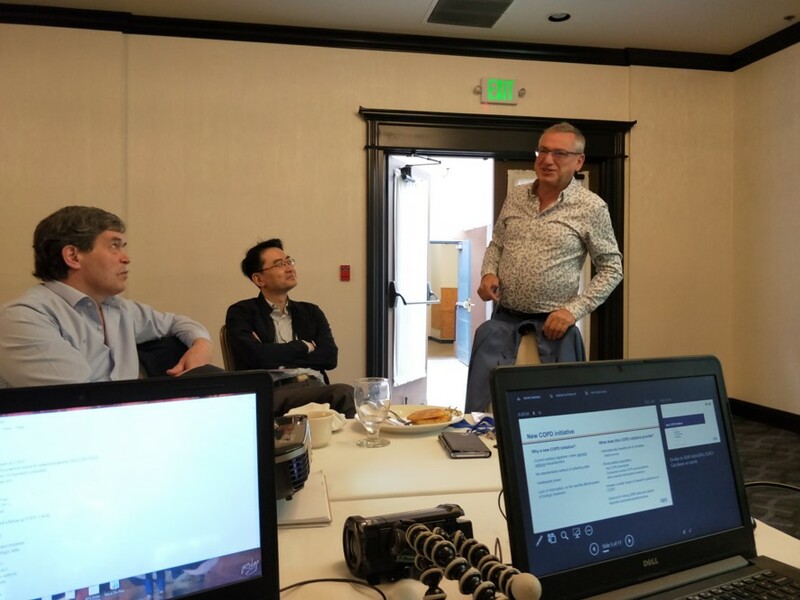 The second ISAR Steering Committee meeting of the year 2018 with over 17 Steering Committee members was held on 19th May 2018 during the ATS in San Diego, CA. ISAR Steering Committee meeting at ATS2018, opportunity to meet, discuss, and socialize! Professor Price discussing the objectives and feasibility of developing an International Registry of COPD patients. 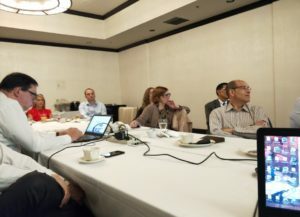 16 COPD experts from over 8 countries gathered at ATS to identify key objectives and provide feedback on the principals of the initiative.